Our aluminium windows are manufactured using the most up to date polyamide extrusions and along with our thermally efficient glazing specification ensures that your windows will exceed current building regulation requirements should so so choose. Thus helping to conserve energy and reduce your heating bills. Some people remember aluminium as a slim silver window that never quite looked right and had very thin double glazed units, things have moved on since those days. 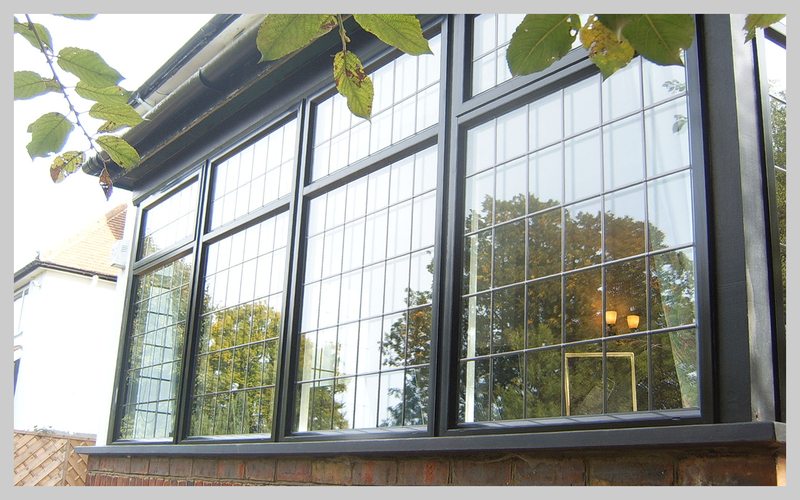 Nowadays aluminium windows are regarded as a 'premium product' suitable for a multitude of applications. 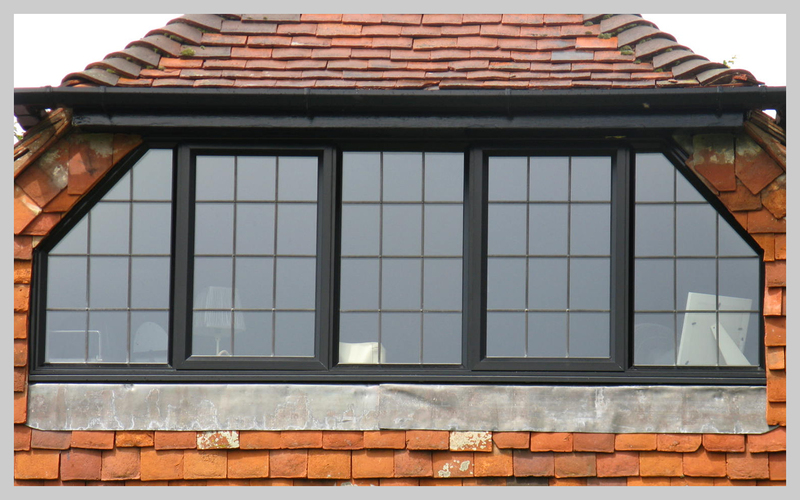 Aluminium windows are chosen as a cost effective way of replacing Crittall windows whilst still keeping the aesthetic character of your home. Using a range of glazing options including square and diamond leads (or bespoke designs) we can offer a window that gets very close to that original window design. 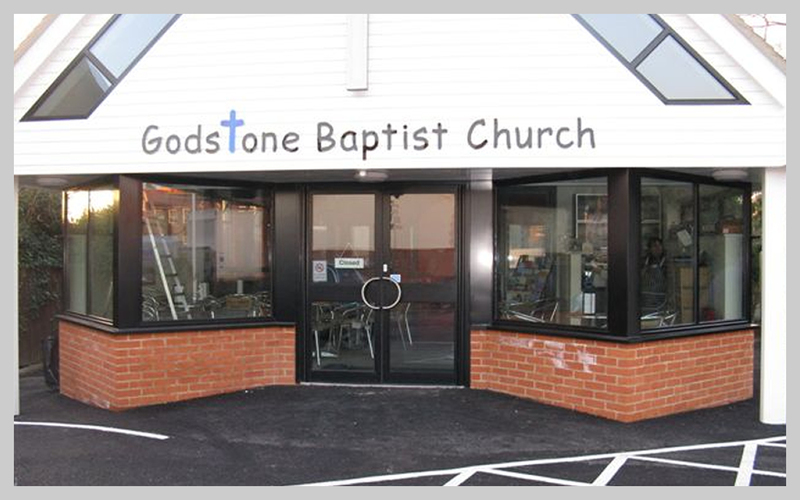 If you add to this the fact that windows are available in a huge range of polyester powder coat colours which ensures low maintenance as well as multi locking security options you can see that things have moved on. However this is not the only market for our aluminium windows. More and more customers are creating modern contemporary homes and wish to have large glass areas and coloured frames. Due to aluminium's inherent strength it is well suited to this type of application. 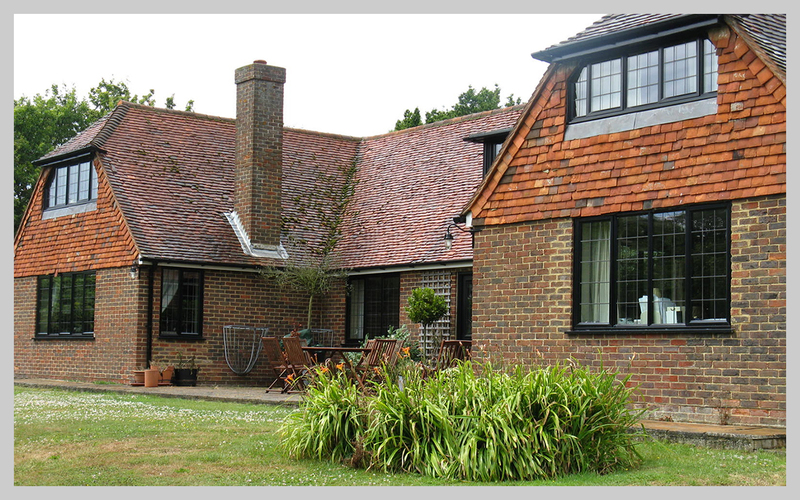 Furthermore aluminium windows can be shaped either on elevation or on plan as well as raked. This allows our customers to design windows to suit there home without being told it is not possible. For more detailed information relating to specification, options, performance, security and durability please contact us and ask for our brochure.